Government will withdraw children from the streets gradually, Minister of Gender, Children, Disability and Social Welfare Cecilia Chazama said in Blantyre on Friday. Speaking during a press conference held in Blantyre in commemoration of the International Day for Street Children, the minister said government seeks to abide by last month’s order from the Ombudsman which urged all councils to withdraw children from the streets by this year’s end. “We are aware of the order, but we must say it will take us time to do so. Withdrawing the children from the streets will need a lot of resources as we will need more safe houses where they will be taken. It is a gradual process,” said Chazama. She said there has not been much change since 2014 when a survey showed 90 percent of street children come from their homes while the rest were born, live and work on the streets. 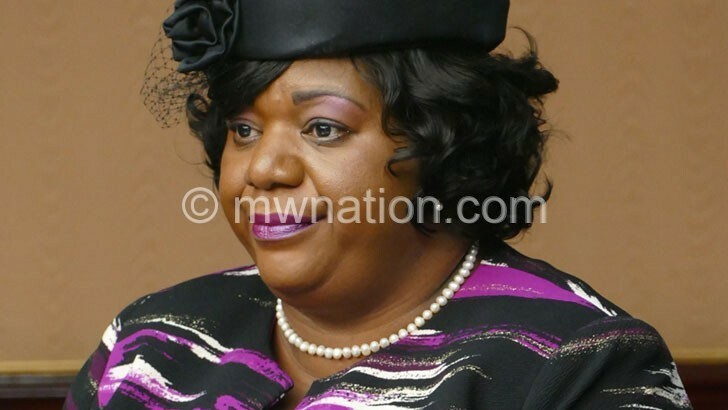 According to Step Kids Awareness (Steka) director Godknows Maseko, the Blantyre City Council has entered into negotiations with stakeholders on how the Ombudsman Martha Chizuma’s order can be carried out. “We will soon engage on an outreach programme and a public awareness drive. We have a problem as there are some people who give out alms to spoil the kids. Some are fondly called ‘Big Men’ because they give big sums,” he said.